There are a lot of users who install applications that end up being infected by malware such as the annoying Ask toolbar that comes with the Ask Search bar. When you get infected with this malware, you will notice that you will be redirected to its search engine. HINT: Keep in mind that the Ask Toolbar along other annoying Toolbars, come with other applications, but you can avoid installing them if, during the installation, you uncheck them. 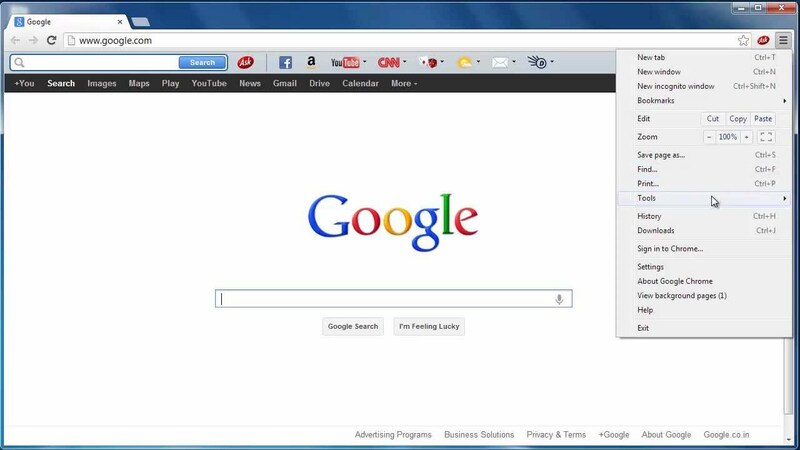 The Ask Toolbar will be installed on your computer through a few different ways. There are a lot of publishers that integrated the Ask Toolbar into their installer in order to get money. So, if you are not paying attention when installing an application, you will find yourself stuck with the Ask Toolbar installed to your computer. “recommended installation”, you will not be able to uncheck the additional applications that the software comes with. 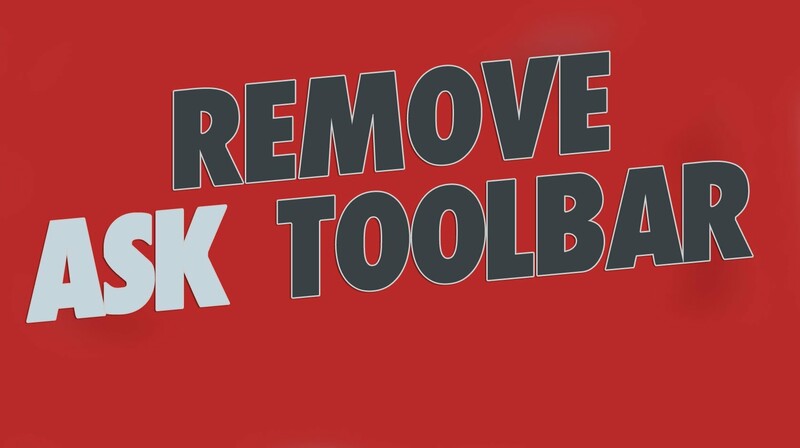 If you’ve installed the Ask Toolbar by mistake, don’t worry, because we will tell you a few ways to get rid of it. First of all, click on Start->Control Panel->Uninstalling a program. Here you will see all the programs that you have installed in your computer. From the list, choose everything that’s related to Ask.com and click on uninstall. Even after removing the Ask program from the Control Panel, all the extensions will still be inside your browsers and you will need to remove them manually. If Firefox is the browser that you use, then go to Tools->Add-ons and search for Ask Toolbar. Once you find it, remove it from the browser and restart it to make sure that it’s gone. If Chrome is your browser, then go to “More->Extensions”, select the extensions that are related to Ask and delete them by choosing “Remove from Chrome”. If you don’t want to follow all the steps from above, you can also use a simple Ask removal tool that will uninstall the malware from your computer and browser with a single click on the button. So, download APN Application Remover, run it and check the “Search App By Ask” and “Ask Toolbar” and click on the “Remove” button. Keep in mind that in order to make sure that the Ask Toolbar is completely removed from your computer, you will need to manually restart it (in case the removal software does not restart your computer).